The Kayak Shack | Lake Champlain and the Adirondack Coast's Premier paddling store and resource! Lake Champlain & the Adirondack Coast’s Premier Paddling Resource. Roof Rack? Come to the Shack! Who says you can’t carry an 18′ kayak on a 12′ car! The Ultimate Lawn Chair! Made in the USA. Plattsburgh, NY The Gateway to the Adirondack Coast! Baggs' Landing - a great place to paddle! Sorry, we are closed for the season due to low water levels. See you in 2019! Baggs’ Landing offering Kayak and SUP rentals all summer long! Let our experts show you the way, or teach you to become a better, safer paddler! 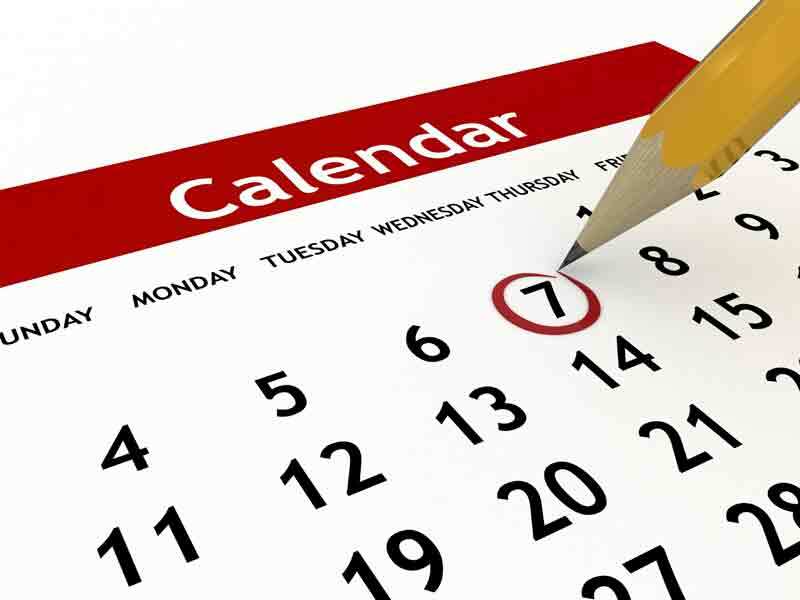 Check our Calendar for up to date list of events! Exciting news, exclusive offers, and invitations to special events await you! But we promise not too fill up your inbox. we got better things to do too!